1) Lakoff, George. Women, fire, and dangerous things: What categories reveal about the mind. The University of Chicago Press, 1987, 624p. 2) 西田豊明. 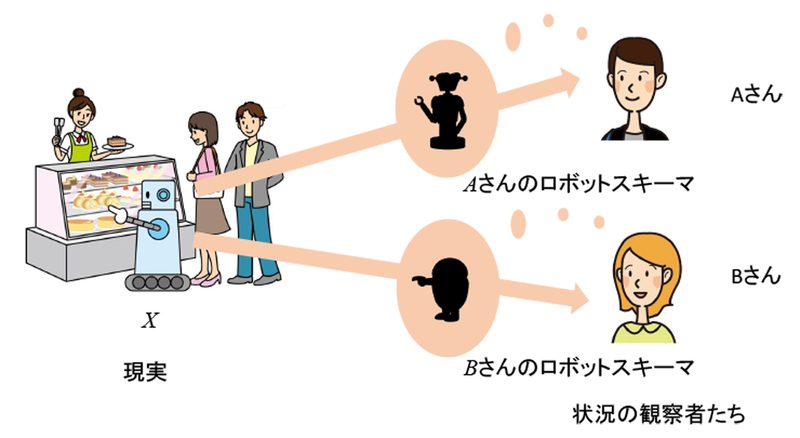 人工知能研究半世紀の歩みと今後の課題. 情報管理. vol. 55, no. 7, p. 461-471, 2012. http://doi.org/10.1241/johokanri.55.461, (accessed 2017-02-06). 3) 西田豊明. 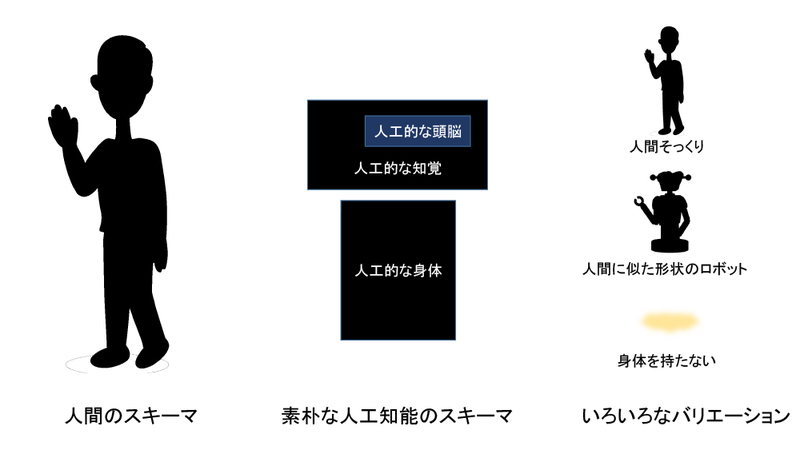 AIで何が変わるのか：AI, いまの実力. 月刊金融ジャーナル. 2016, no. 6, p. 98-101. 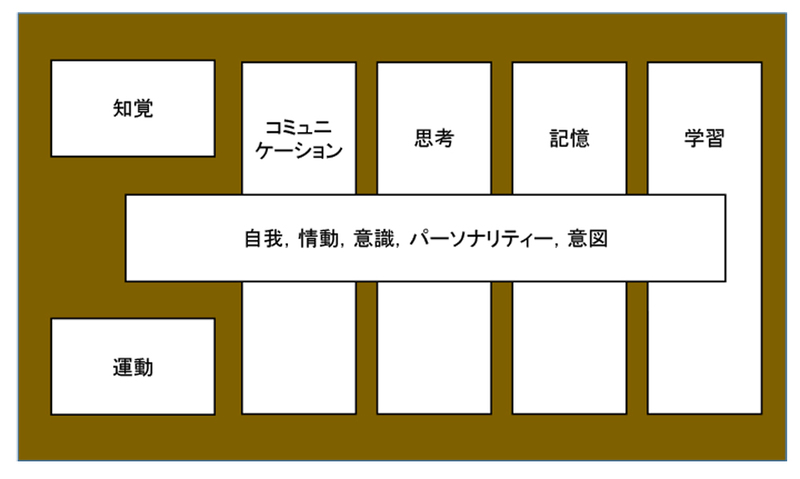 4) Nishida, Toyoaki; Nakazawa, Atsushi; Ohmoto, Yoshimasa; Mohammad, Yasser. 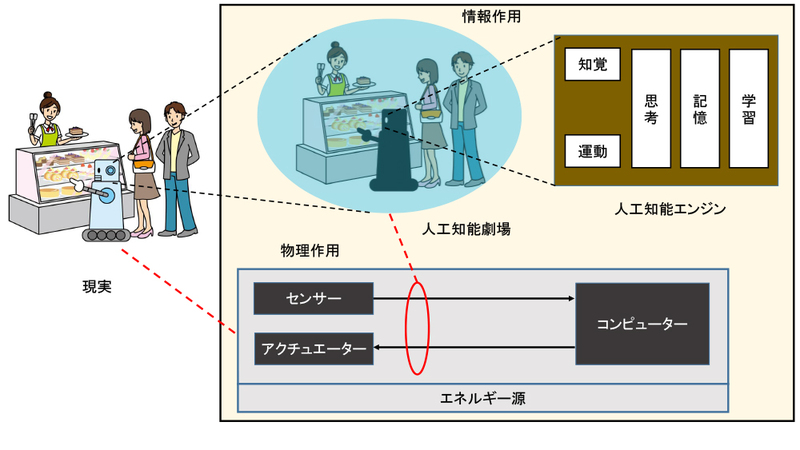 Conversational informatics: A data-intensive approach with emphasis on nonverbal communication. Springer Japan, 2014, 344p. http://link.springer.com/book/10.1007%2F978-4-431-55040-2, (accessed 2017-02-06). 5) Goffman, Erving. Behavior in public places: Notes on the social organization of gatherings. The Free Press, 1963, 248p. 6) Weizenbaum, J. ELIZA: A computer program for the study of natural language communication between man and machine. Communications of the ACM. 1966, vol. 9, no. 1, p. 36-45. 7) Searle, John. Minds, brains, and computers. The Behavioral and Brain Sciences. 1980, no. 3, p. 349-356. 8) 西田豊明. 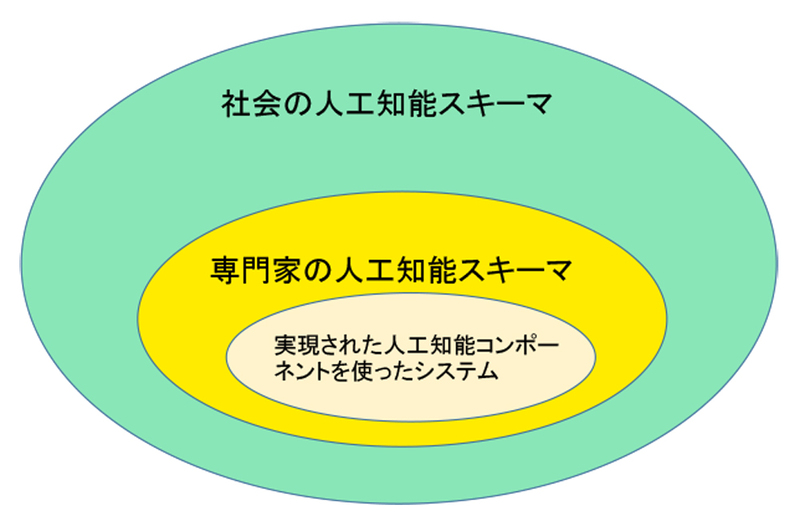 人工知能の光と影（上）：日米欧, 倫理問題対応急ぐ. 日本経済新聞. 2016-09-06, 朝刊, p. 26.